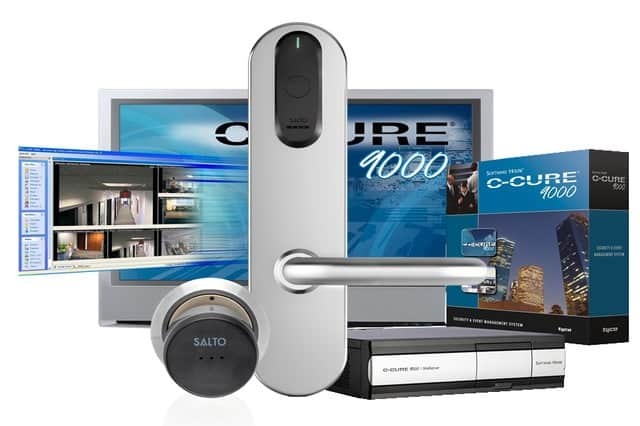 What is Integrated Access Control? Does it Offer Reliable Security Solutions? Before you choose integrated access control solutions, it is important that you know what these are and what they can do to you. Can they really offer you security solutions? Here’s something to think of: Today’s business landscape requires strategic and proactive approach in security to avoid possible risks. Security managers must come up with solid plans that can address changing security requirements. They may consider access control systems integrated with various locking and data input devices to keep track of workers and visitors (expected and unexpected) going in and out of the building. These include fingerprint readers, biometrics, electronic card readers, keypad, and others. Because of these tools, it becomes easy to monitor staff access to facilities and incorporate these to the current systems of the HR. It also makes it possible to be alerted of the presence of intruders and to make emergency management, alerts, and lockdowns. With the readers, keypad, and others, tracking down access history is effortless with the audit trail reports. Now, with all these sets of information, are you now convinced that you need this in your growing business? Of course yes! For this, contact San Diego Locksmith at (866) 306-8557 and we can check your location and comprehensively study your security preferences versus your current security needs versus your future safety requirements. We can offer you recommendations and service rates, plus we can show you the data input devices, as well as the locking devices that you may need. You can choose from our wide range of units. Trust us to present to you only the best and most trusted products available in the market. Integrated access controls bring together security systems in one location to allow centralized monitoring and information management and to perform these tasks simpler. You do not have to purchase one device from one vendor to another and hire one locksmith to another – all you need to do is to hire us for installation of all these controls so we can incorporate them into one console for easy monitoring. You can place card reader in the main entrance then use electromagnetic lock with keypad in each office department. In highly secured facilities, you can opt for fingerprint reader so there is no risk of lost card or forgotten password. There is also no risk of transfer of codes to other personnel. The choices are endless; it’s up to you which data input devices and security systems to incorporate in your entry points. You can put audio and video intercom or even CCTV in the main gate and in high-security facilities so you can easily check and review the movement of people. This is particularly useful when trying to investigate an incident or to monitor the productivity of people. You can use the Web or the Internet to closely monitor your business even when you are out because of your network based security system. You can also access from within the organization using LAN, WAN or VPN connection. Readers provide audit trail reports that you can study access of employees and visitors. You can check the time, frequency, and their length of stay in one area of the building. You can easily notice if there are questionable entries made by a particular personnel. 7 Day Locksmith delivers high quality integrated access control solutions San Diego – from biometrics, fingerprint readers, card readers, keypads, network based audio and video intercoms, and others to businesses in San Diego CA. We are a fully licensed, bonded, and insured locksmith company. With our expertise, we can help you manage security issues in your premises to make everything easier, faster, cost-efficient, and highly reliable. 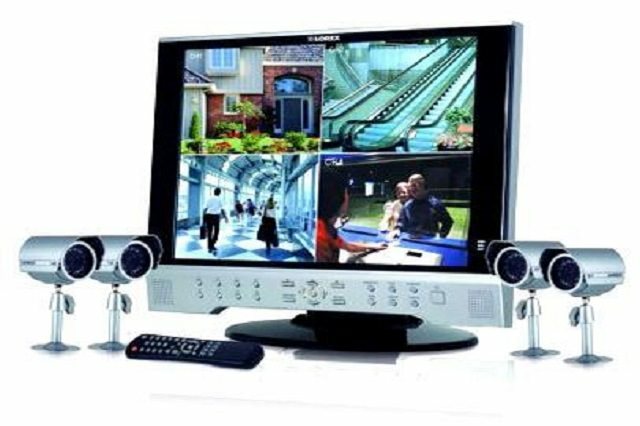 With these security systems, you can control entry and exit points in your place by making sure that only authorized personnel can gain entry through the following data input and security devices. We are a group of professionals and experts who have been part of the industry for many years already. Our technical skill-set can efficiently address the security needs of your business, including the challenges brought by the employees and the environment. We are among the leaders in the locksmith industry that we have access to the most recent information and devices related to security technologies. Feel free to speak with us at (866) 306-8557. Our friendly customer assistance personnel will be happy to assist you. We will be glad to attend to your needs. We can do inspection in your building, according to your request, so we can make comprehensive assessment of the security challenges the business is facing and will soon face because of the current security systems installed. We can make recommendations and at the same time provide you with service estimate to let you know of our fair pricing. Access control, especially when integrated with several data input and locking devices, allows security management of small businesses with only a few entry points to large companies in high-rise buildings with huge numbers of elevators, gates, doors, and others. It is designed to manage access of employees and visitors and protect company data and valuables – from the simplest method – card reading – to the most complex – numeric codes, facial reading, and others. Incorporating various devices in one business setting can be particularly helpful in environments where data is highly sensitive and spying is a huge issue. Migration of strategies therefore allows successful improvement in the level of security inside the area. You have worked hard to be able to build your company – regardless of how small or big it is. You continue your hard work to be able to successfully grow it. You do not want everything to be put to waste, right? 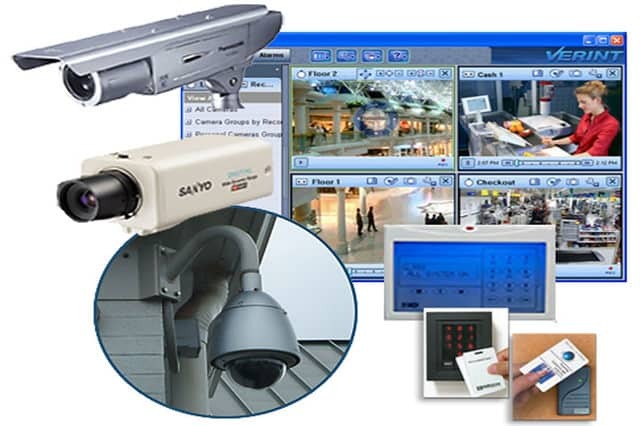 Integrating access control systems will allow you to protect your investment. As you monitor entry points, you can check the number and the identification of employees of visitors that enter your building each day. With audit trail reports, you can easily keep track of the history of access made on a particular day. In case of lost, you can point to a particular set of people who entered a specific area. You can check the time of entrance and how long they have stayed there thus you know where to begin your investigation.